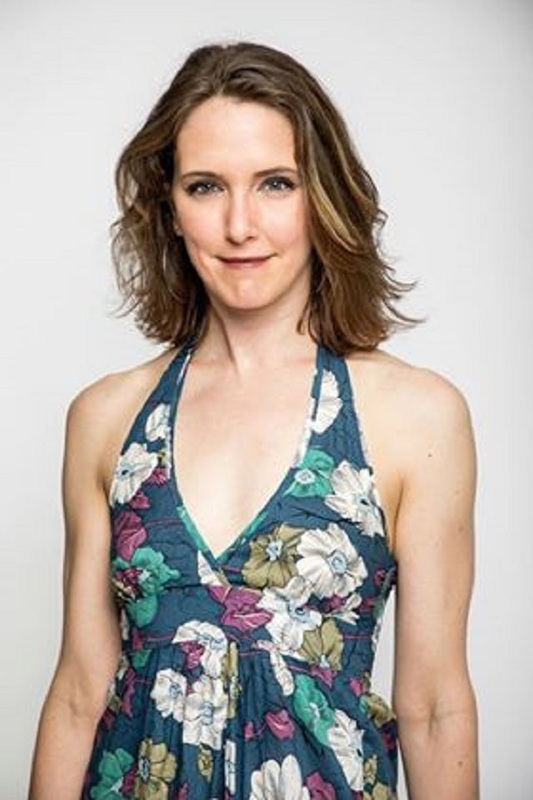 Former Bridgeport resident Emily Battles acting career is one she’s had with eyes wide open. Sometimes things happen and sometimes they don’t. And sometimes when they do happen, there’s no way of knowing it’s going to happen. Such is the case with Battles and her recent trip to Europe. 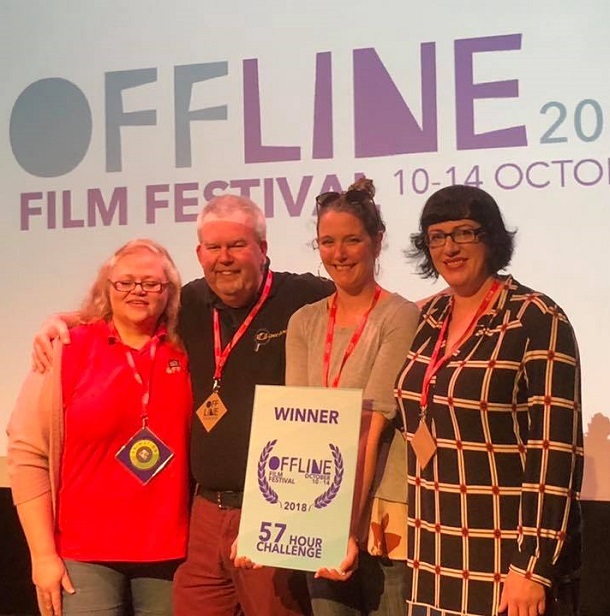 What started out as serving as a travel companion to a friend ended up with her taking part in a 57-hour Challenge as part of the OFFLine Film Festival in Birr, Ireland. The 57-hour challenge is exactly that. Battles was to take part in a short film over a period of 57 hours. That requires shooting the film, editing the film and submitting it among a field of other entrants all with the hope of being the sole winner and earning an invitation to present the short in next year’s The Galway Film Festival, an even bigger international film festival held in Ireland, in the summer of 2019. Thanks to Battles background and those she worked with, the film was not only well received it won. That means she now has “international award-winning actress” as part of her profile thanks to a film that could be no longer than 10 minutes – including credits. As amazing as that is, how it transpired is an even better story. 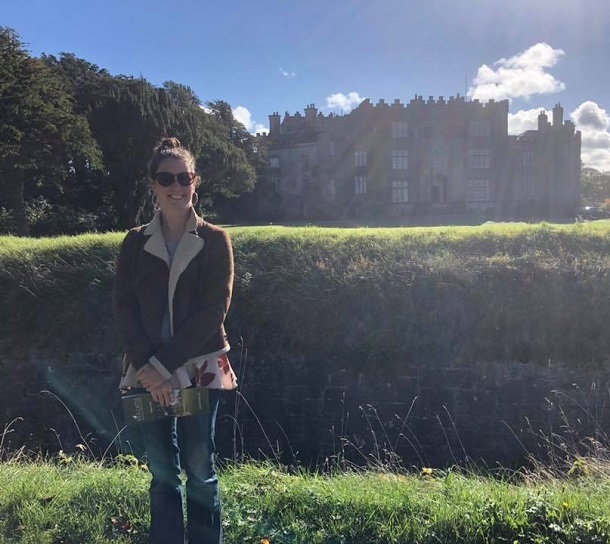 Battles, who lives in Astoria in New York, flew into London with a friend of a friend looking who was looking for that perfect wedding in Scotland for venues, vendors and cake testing. That would change. And it would change in a really big way. The first destination after arrival was a church in London. As it turned out, the church visit for her friend Megan was going to be an “all-day affair.” That left Battles on her own in London. Incredibly, the director from Ireland – Kevin Glynn of Big Idea Films – was in London working on a Netflix show. Not only was he in London, but he was nearby. It was at this point that the 57-hour Film Festival was mentioned. Glynn, though, wasn’t entirely sold or optimistic about entering the competition. “He told me if we do this right we would have a chance. I still have to ask Megan if she was okay with me taking off and she was,” said Battles, who was now ready to shoot what she described as a short, dark comedy. Once the 57-hour period began, so did the work by Battles and her co-star Sarah Fahy. Battles said there were plenty of entrants and plenty of talent as well. The issue was that there was just one winner. The feeling of having a chance increased with things falling into place. And with a bit or irony added to it as well. “We wanted to do a female version of the Coldplay song since it’s a female centric story,” said Battles. The problem was that those in charge didn’t like what was found. Then, Battles came up with an idea to utilize Monte Mader. While you may not know Mader, the irony involved is that she’s the Maid of Honor who Battles filled in for on the trip who just happens to be a singer-songwriter. “I just thought her voice would be perfect, but with the time window I knew that would be a long shot,” said Battle. That, also, wasn’t the case. As it turned out, the window was only four hours and not only did Mader need to be available, but so did a recording studio. Incredibly, both were. “She laid the track down and it was perfect. Really, at that point with everything turning out the way it was turning out I started to believe we did have a chance,” said Battles. They ended up having more than a chance. As Battles waited for the winner to be announced she just kept repeating the name of the short over and over and then that was what was announced. That direction has Battles part of a winning team at one film festival and entered into one considered “the Hollywood of Ireland” in 2019. Whether the film does well there remains to be seen. What is clear, Battle has one win under her belt and the title of “international award-winning actress” secured. Editor's Note: Top photo shows Emily Battles, second from right, with Kevin Glynn, Sarah Fahy, far right, and an extra from the film. 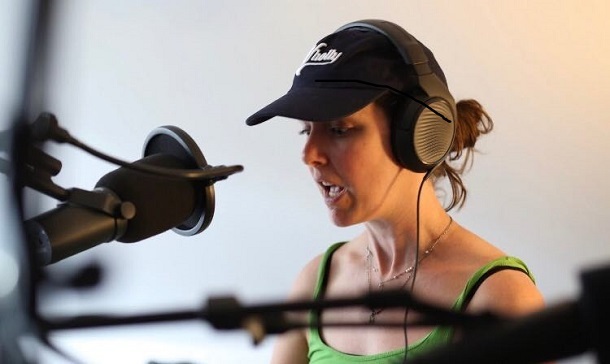 Second photo is a formal portrait shot of Battles, while she's shown recording a podcast in the third picture. Bottom photo shows Battles getting some tourist time in while in Loughrea, Ireland. All photos submitted by Emily Battles.